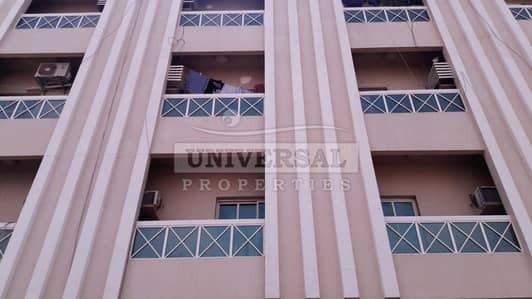 Hot Offer !Local owner Studio @13000/ yr in Al Zahra Area - Ajman. Every emirate in the UAE is known for something unique, which becomes its means of popularity. Dubai is known for its breathtaking high-rises and skyscrapers, and of course, it is home to the tallest building in the world, the Burj Khalifa. Abu Dhabi is known for its scenic beauty and themed communities. When it comes to Ajman, its popularity is mostly based on its historic importance and cultural heritage. 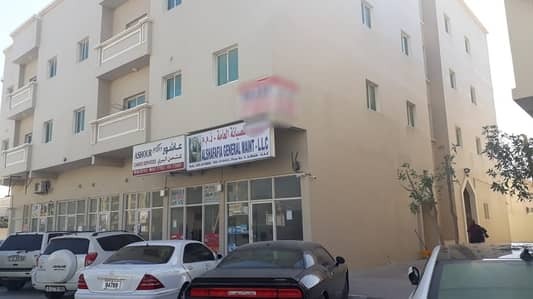 However, for about a decade, Ajman real estate developers have made efforts to turn its residential communities and buildings into a source of popularity and identity. 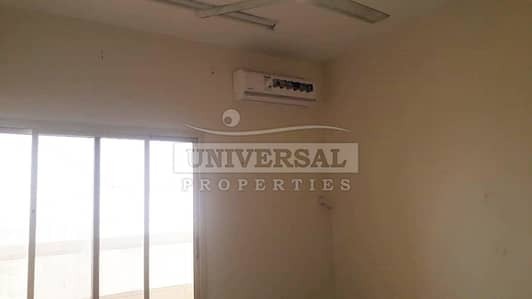 Famous communities like Al Rawda have become a standard in cities like Ajman where expatriates can avail desirable properties either for rent or for investment. Within Al Rawda, there is a thriving new community called Al Zahraa, which is famous for its modern, affordable apartments. Properties in Al Zahraa not only offer apartments but also different types of flats and villas as well. 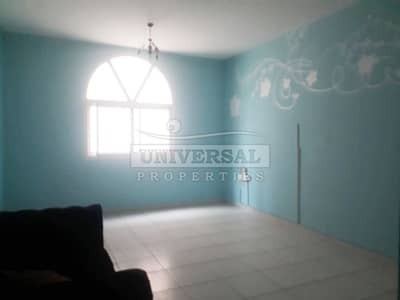 However, if you are more interested in renting a residential unit, which is more compact than a villa, then Al Zahraa has amazing apartments for rent. These apartments are available in 1-bedroom and 2-bedroom types, while a few studios are also featured. 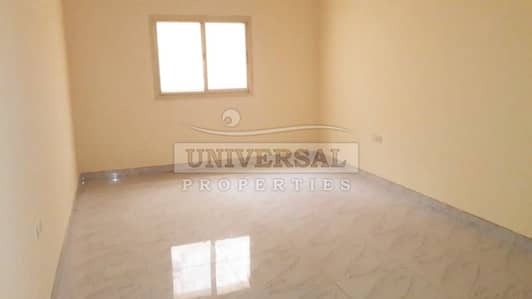 1-bedroom apartments in Al Zahraa are moderately large with an estimated range between 750 sq. ft. and 900 sq. ft. If you are considering expansion then Al Zahraa`s 2-bedroom apartments are a great choice, because they come in sizes that transit between 1,000 sq. ft. and 1,500 sq. ft. 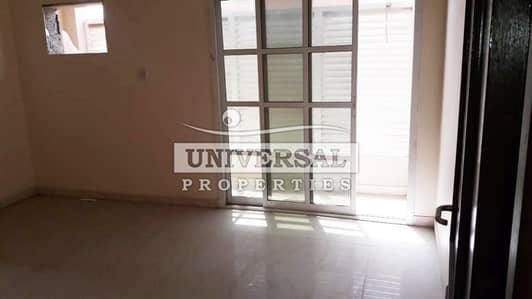 Exclusive studios are available at an average area of 350 sq. ft.
Apartments for rent in Al Zahraa are obtainable at convenient prices, complemented by all the basic facilities. 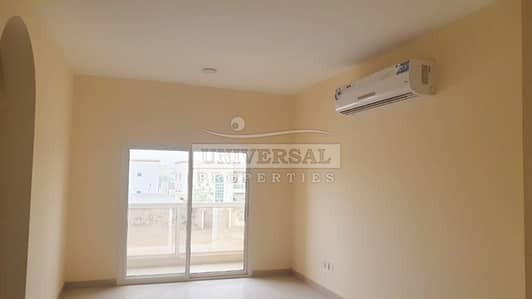 Tenants looking for spacious studio apartments with free maintenance in this area will have an average starting rent ranging from AED 13,000 per year, with chances of it increasing up to AED 16,000/year. 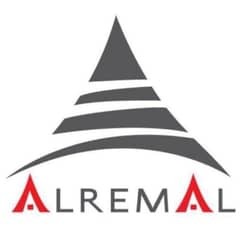 When it comes to 1-bedroom apartments in Al Zahraa, then the rental range changes to an initial value of AED 19,000/year, which more or less goes over AED 25,000/year. The rent price trends for a 2-bedroom apartment start with a mean value of AED 27,000/year which ascends to a near value of AED 38,000/year, whereas most of them are available in AED 28,000 per year. Al Zahraa is a residential community situated within Al Rawda, which automatically makes the lifestyle quite comfortable and modern. Al Zahraa’s apartments are located in residential buildings that provide facilities like parking space, maintenance services, fitted-in kitchens, spacious bedrooms, and balconies. 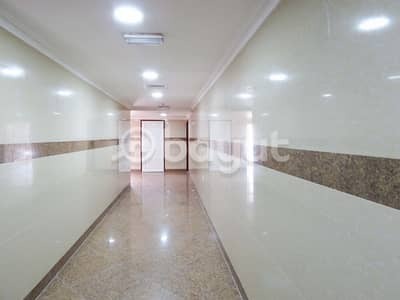 It is important to have facilities like supermarkets and grocery stores nearby, and that is the reason these apartments are close to various supermarkets such as the Al Hoot Supermarket, My Home Supermarket, and Al-Madina Hypermarket, which are convenient for everyday life activities. Additionally, there are many restaurants and cafes in close proximity too to satisfy a person’s taste buds, which include locations like Sushi Bar, Just Burger, Panda Cookies, Super Kabab Barbeque, Burger Zoghali, and Shrimp Box. 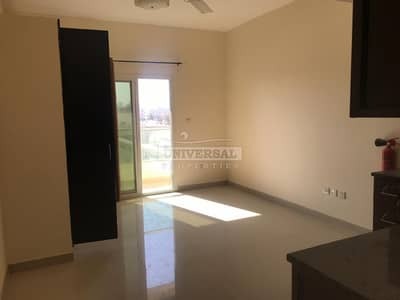 The best reason for obtaining apartments in Al Zahraa is that it is not only close to good restaurants and supermarkets but also near to quality education and standard health facilities as well. Al Zahraa has quality high school and nursery schools like the Frontline International Pvt. 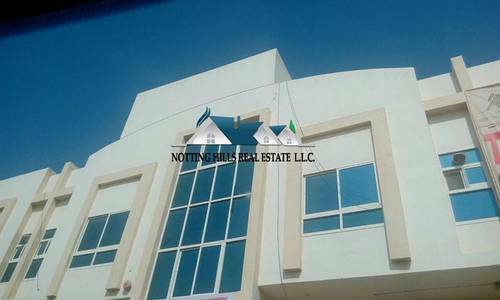 School, Ajman Academy, Oxford School, and Habitat School Al Tallah in its vicinity, while health facility centres like Saudi German Hospital Ajman and Ajman Medical Centre are close by. Exotic locations like Garden City and Al Mowaihat are included in nearby localities to Al Zahraa. 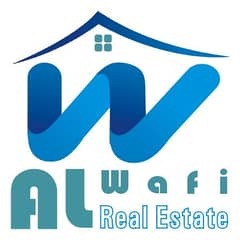 I am looking for Apartments to rent in Al Zahraa, Ajman, UAE. Please let me know about any suitable properties you have. Thank you.